Winter showed its might one last time this past week, but we are looking forward to the imminent thaw which is sure to bring budding flowers, singing birds, and plenty more sights and sounds of spring. And not a moment too soon, as the Wildwood staff are itching to begin the annual process of bringing the property and facilities out of hibernation, preparing them to host so many excited campers. The work begins as soon as the snow melts and temperatures no longer creep below freezing each night. One of the earliest tasks is turning the water back on across camp and checking for any leaks that may have developed over the winter. Other duties include: checking for and repairing any damage to camp buildings, reconstructing the floating docks at the waterfront, and inspecting all building safety equipment, to name a few. The short spring before the start of camp leaves us very little time in which accomplish a lot of work. This year, we invite you to make a big difference in helping us prepare for camp at Volunteer Day. We are looking forward to a great day full of rewarding projects and fun camp activities for all ages. As summer approaches, it’s important for you and your camper to also begin getting ready for camp. The first thing to do, if you haven’t already, is complete your CampDoc health profile and attach all requested documents including insurance cards, immunization records, and proof of a physical within the last 12 months. If you are signed up for camp and haven’t yet received an email from CampDoc or are having trouble completing your camper’s profile, please contact us. 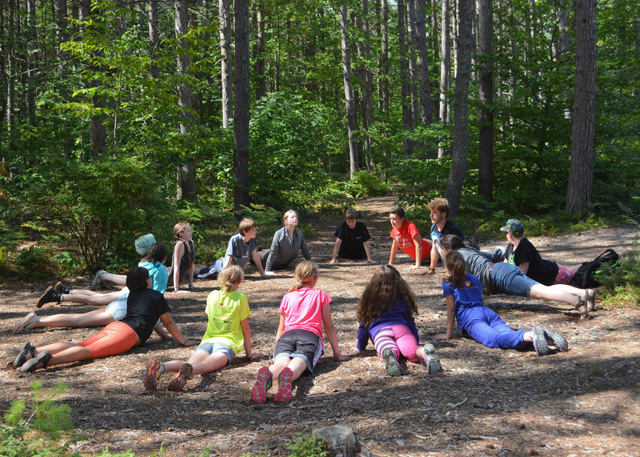 If it is your first time attending camp, we encourage you to come out to one of our Open House events on May 13 or May 20 to take a tour of the property and ask our staff any last-minute questions you have. If you can’t make it up to Wildwood, you can join us at Drumlin Farm Wildlife Sanctuary in Lincoln, MA, on May 21 for New Camper Orientation. 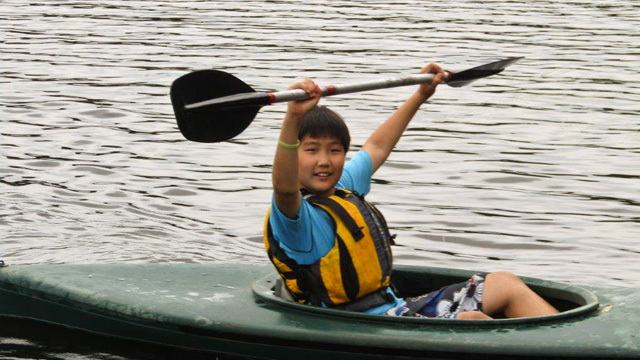 Wildwood Camper Handbook: A great resource for first-time campers and their families. Preparing for Camp: Includes packing lists and info on the Camp Store. Camp Forms: Health forms, releases, and waivers. We also encourage you to poke around here on the Word from Wildwood blog to see photos of camp in action and get our advice for a successful camp session. One of my favorite posts is from former Wildwood staff member, Amanda, who shares her incredibly efficient method of packing for camp. This entry was posted in summer camp, year-round on April 6, 2017 by Welch Narron.